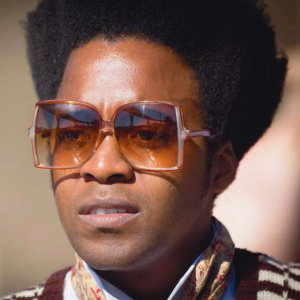 iFani (born Mzayifani Mzondeleli Boltina on 20 November 1985) is a South African recording hip hop artist and engineer. He rose to fame in 2011 for his two his singles Ewe and Shake. His debut studio album I Believes in Me (1st Quadrant) was released in 2014 and his second studio album I Believes In Me (2nd Quadrant) was released in April 2015. I Believes In Me (2nd Quadrant) was a subject of extensive media coverage and social media discussion after iFani's campaign to make it go gold on the first day (20,000 album sales). The campaign achieved its objective and the album successfully reached gold status within the first 24 hours of its release. This page was last edited on 19 November 2018, at 09:26.